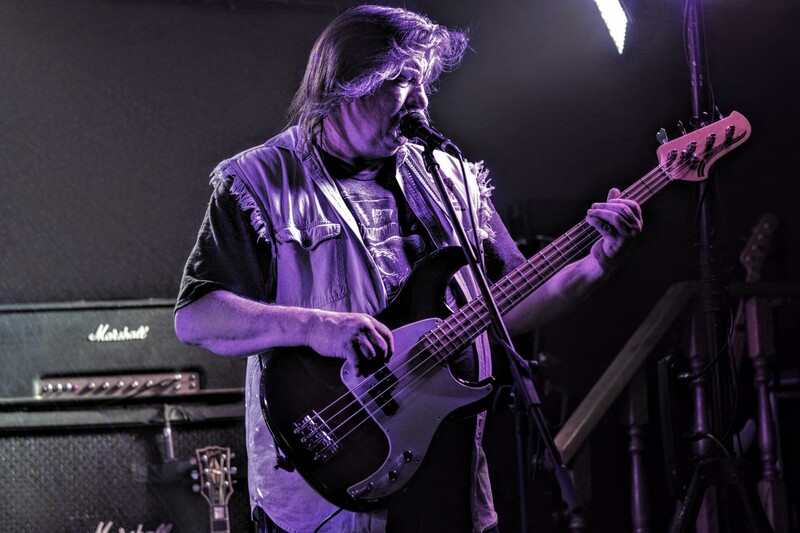 Enjoy this video of Half Serious performing the late Problem Child Bassist, Joe Henry’s fav. No you will never guess what it is. Press play to find out. If you missed Jamming for Joe. Read the story here.